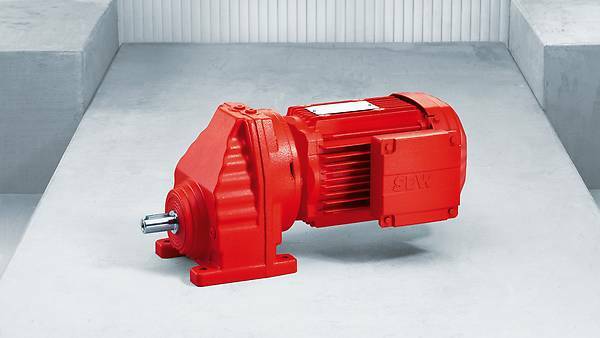 They feature an ideal ratio between performance and space requirements – also in your application: Twenty frame sizes of the helical gear unit portfolio, with finely stepped torque ratings and gear unit ratios. High efficiency included. 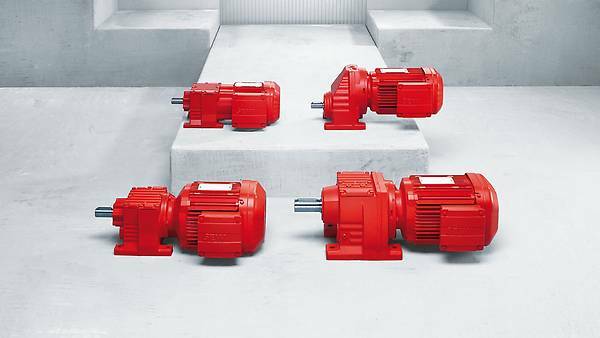 Helical gear units are the "hidden classics" in our gear unit portfolio: 6 single-stage and 15 two- and three-stage frame sizes cover a torque range from 50 to 18 000 Nm. This gear unit series is also far ahead in terms of gear unit ratios: from i = 1.30 to i = 289.74, in double gear units even i = 27 001. Torque ratings and gear unit ratios this finely stepped are hard to find in the market. The demand for high output speeds or low weight is met by the R gear units as well, of course. 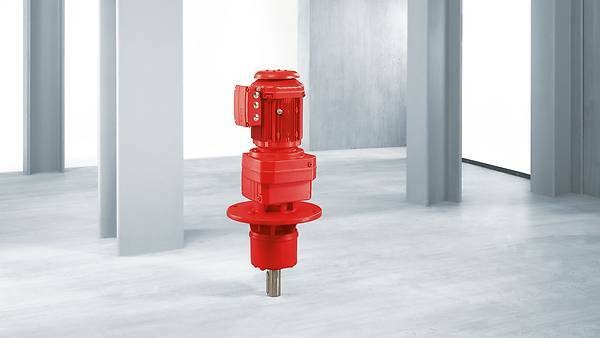 Always with a high level of efficiency, our helical gear units offer an optimum ratio between torque output and installation space. This means: a helical gear unit almost always fits your application. Only half the solution without a motor? 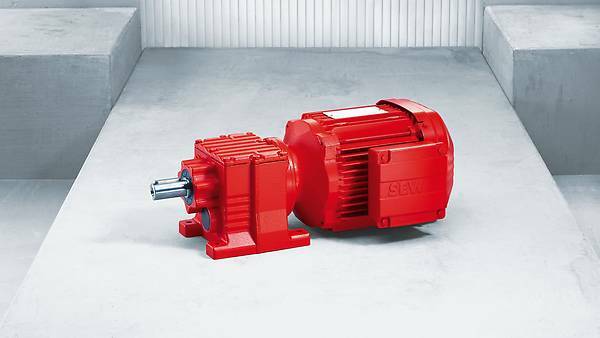 Then use our modular concept and combine the gear units of the R series with an AC motor to a R..DR.. helical gearmotor, or with a servomotor to an R..CMP helical servo gearmotor of your choice. Or simply choose the separate AC motor or servomotor that meets your requirements. because 6 single-stage and 15 two- and three-stage frame sizes offer finely stepped torque ratings and gear ratios. because you can easily combine your helical gear unit with an AC motor or a servomotor of your choice from our modular motor system.